Serving Pink Lemonade: Did you know . . . 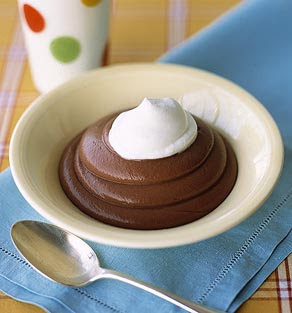 Tomorrow (June 26) is National Chocolate Pudding Day!!! 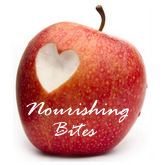 You can even use some for a fun edible finger painting project. Can we change that to International Chocolate Pudding Day so I can join in? Yea! Thanks for reminding me! And if you add a little whipping cream instead of milk it gives the pudding a mousse-like texture... yum.